High-quality works that are not previously published in printed or electronic journals (scientific articles, reviews), which correspond to the orientation of the journal (Social Sciences) and have scientific novelty and relevance, are accepted for publication in the journal. All materials are reviewed. The authors, without academic degrees, along with the article represent the opinion of the supervisor, certified by the signature, or the recommendation of the Department, certified by signature and seal. 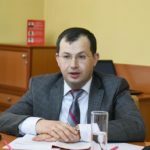 Before submitting the article, the authors are required to become familiar with the ethics of scientific publications set on the website www.aegmm.org in the «Scientific Artsakh» journal section and strictly follow it. Once the article is accepted by the Editorial Board, the author is obliged to pay the amount provided for the publication of the article within 3 working days and send the scan of the payment order to the the Editorial Board e-mail. 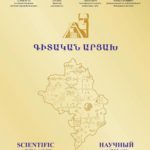 The cost of publishing and providing the author with one copy of the «Scientific Artsakh» journal is 1500 AMD per 1 page. The first number of 2019 will be published in June this year, and articles are accepted until April 30, 2019. 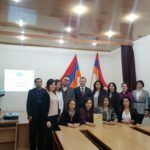 The articles published in the «Scientific Artsakh» journal are placed on Artsakh E-Library website (www.artsakhlib.am), which is the UYSSA project, after which the links are sent to the authors. 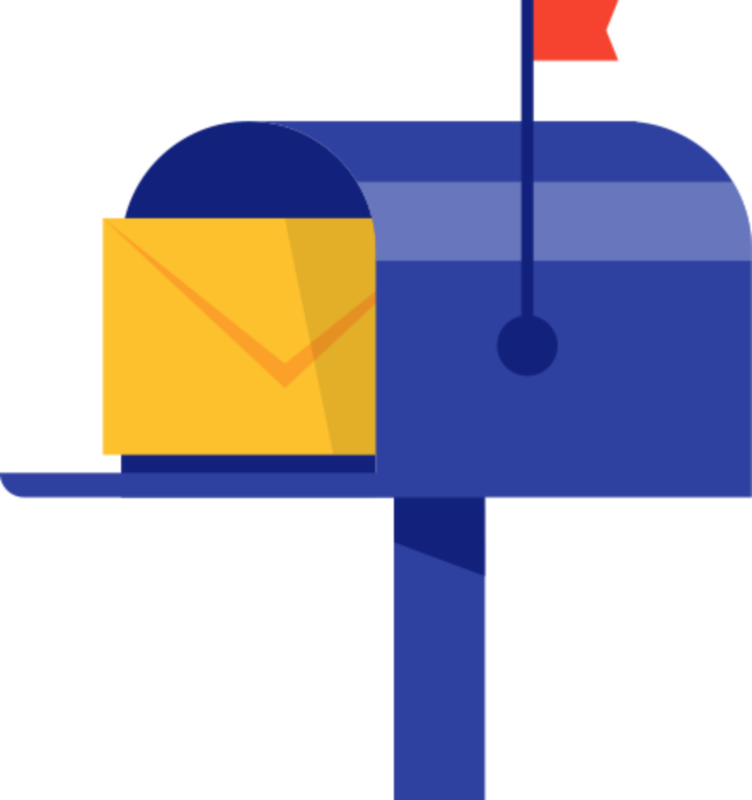 Articles should be sent to the scientific.artsakh@gmail.com e-mail, with the obligatory indication of the mobile number of the author and the actual address (postal code is required). Computer typing: program MS Word 2003-2010. Page format: B5 (176*250 mm), margins (left, right, top, bottom)` 20 mm. Volume: 7-20 pages (summary inclusive). Text font: Armenian-Arian AMU (font can be downloaded here), Russian and English – Times New Roman. 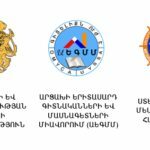 Language of articles: Armenian, Russian, English. On the top line of the first page (center alignment) in capital letters, bold, font size – 13 pt the title of the article is written. 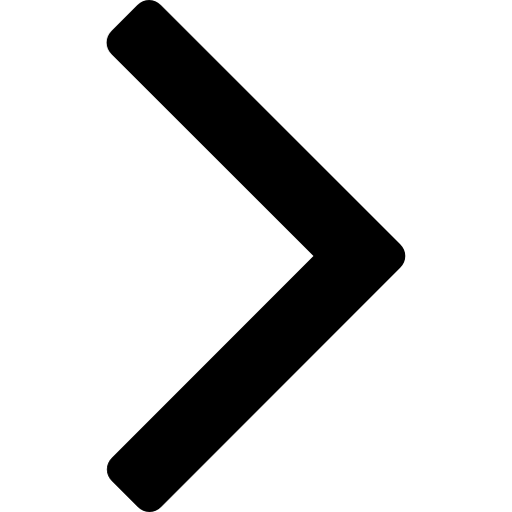 Over the line, in the center of the line, font size – 12 pt, capital letters, bold the name(s) of the author(s) is indicated. In the center of the line below, font size 12 pt, italicized the place of work, University or research center, faculty, scientific degree, title, city and country are indicated. On the line below in the center, font size 12pt the author’s email is provided. Over a line, font size 12, bold, italic an abstract (ամփոփում, аннотация), in the 120-170 words amount including forth goals, objectives, research methods, and main conclusions of the author must be set. The abstract should be a separate text describing the main results of the study without reading the article. 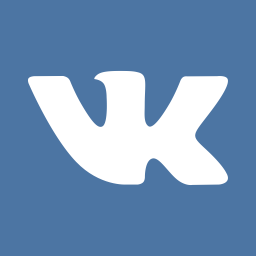 Over a line the word «Keywords» must be written and 7-10 words must be specified. Tables should be numbered and have titles. Diagrams, diagrams, drawings and drawings must be clear and printable. Abstracts in two languages other than the language of writing are required, which are the translation of the initial part of the article (from the title to the keywords inclusive) and are indicated after the main text. References required are listed in the bottom of the page, on the rise, font size 10 pt with line spacing 1pt. The link text must be aligned on both sides (Alignment: Justify). Paragraphs begin with a space of 1 cm, using the TAB: The link indicates the name and the first letter of the author’s name of the source used (Bold), then the title of the work, volume, place of publishing, year and page. You can see the sample design of the article by clicking on the link. For more information, please contact the editor-in-chief of «Scientific Artsakh» journal, PhD in Law, Associate Professor Avetik Harutyunyan, e-mail at avetiq.hh@aegmm.org or by phone +37497277770.